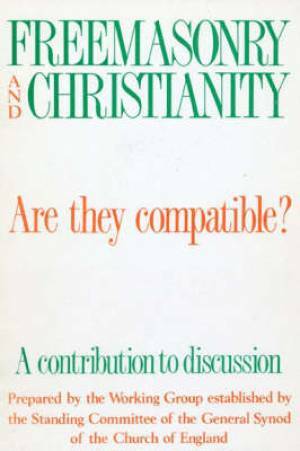 This book, originally published in 1987, is the result of a series of meetings held by a Working Group established by the Standing Committee of General Synod. They were asked to prepare a short paper (this book) which explored the subject of whether Christianity and Freemasonry are compatible. an exploration of the nature and extent of Masonic charity. Freemasonry And Christianity was published by Church House in June 1987 and is our 22662nd best seller. The ISBN for Freemasonry And Christianity is 9780715137161. Be the first to review Freemasonry And Christianity! Got a question? No problem! Just click here to ask us about Freemasonry And Christianity.